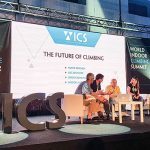 Earth Treks Climbing and Fitness and Planet Granite Climbing, Yoga and Fitness announced the change of their corporate name to El Cap Holdings, LLC. The company said the new name embraces both brands and pays homage to an iconic feature in Yosemite National Park. 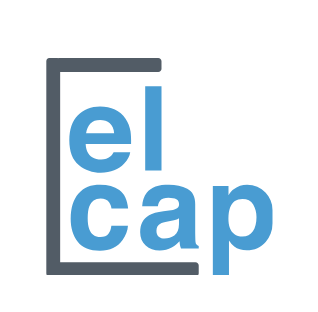 El Capitan is at the top of many climbers wish list – it is the ultimate success that people set a long-term goal to work towards. 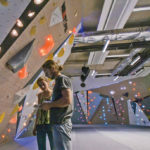 Those who climb El Capitan possess an extreme focus on partnership, strategy and continual growth. 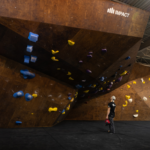 Thus, a fitting aspirational name for climbing gyms that are built by teams who are continually looking for and planning the next big adventure. 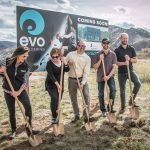 The creation of a parent brand follows the announcement of the merger between Earth Treks and Planet Granite last November. 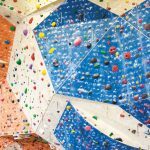 The merger created the largest climbing gym network in the United States. The combined company offers 11 gyms in 5 regions with more than 1,000 employees who serve more than two million customers annually. Tengram Capital Partners, a private equity firm that specializes in consumer brands, backed the merger. Tengram partnered initially with Earth Treks in April 2017.